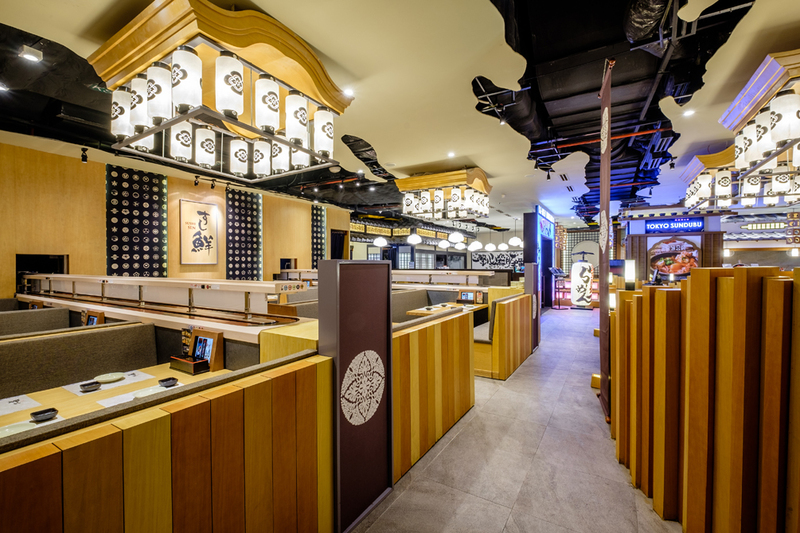 Oedo Valley is situated in Ho Chi Minh City’s Takashimaya Department Store (5th Floor). 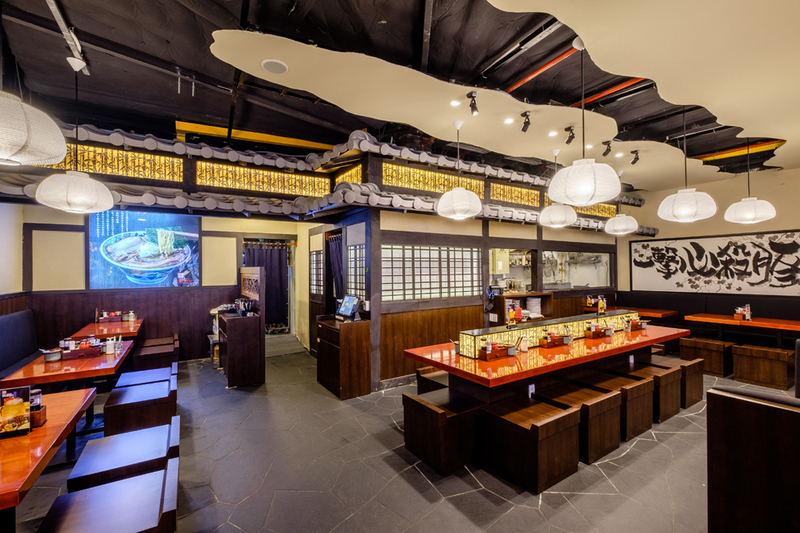 It is a Japanese Food Village which comprises of 6 (different) authentic Japanese restaurants. 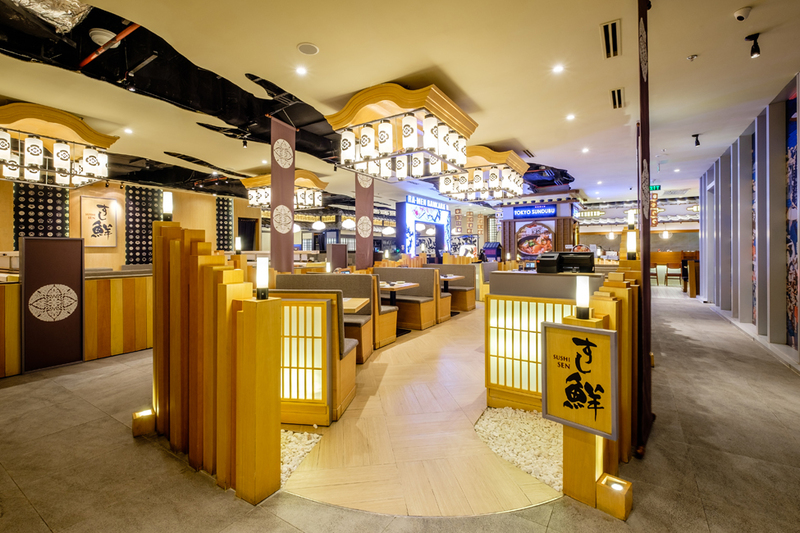 Fast Space Design Co., Ltd. is the lead designer for both the overall concept and the individualized architectural arrangement for each restaurant. 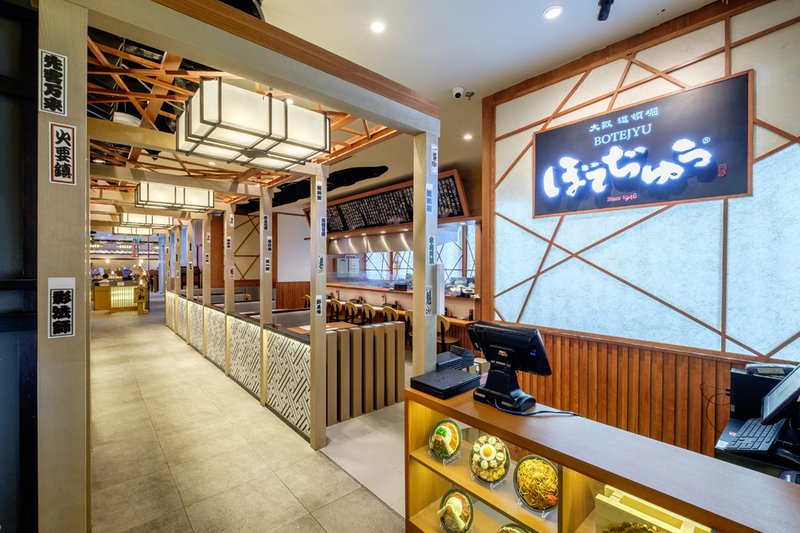 In response to our client’s request to create a traditionalized atmosphere akin to excitedly walking amongst the Summer Fireworks Festival or the fun feeling of strolling along an Onsen Town full of hot springs, we have translated that feeling into the spatial design so that Vietnamese patrons can also experience that same enjoyment while having their favourite Japanese meal. 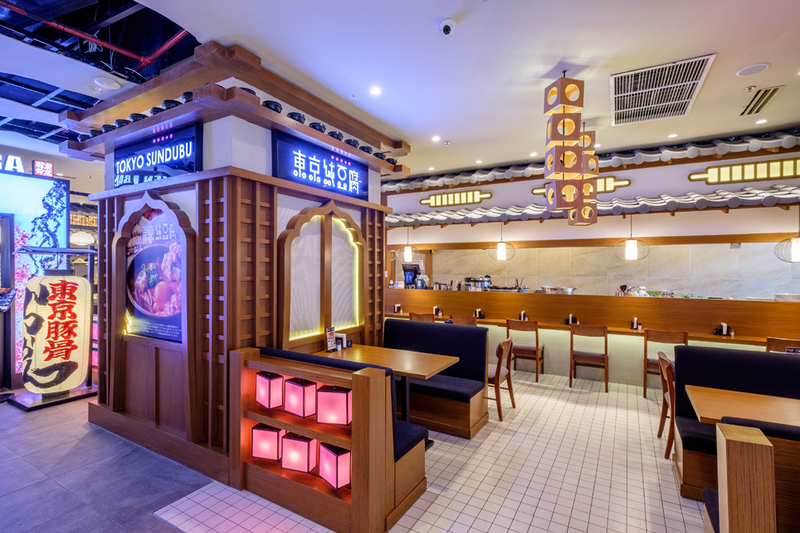 Interior Decoration : Kingsmen Vietnam Co., Ltd.